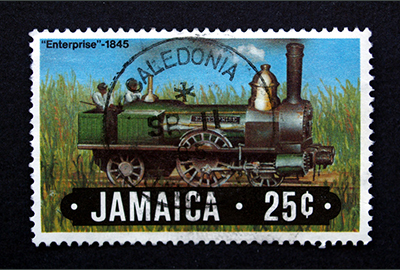 Jamaican Creole is an English-based language with influences from West Africa. 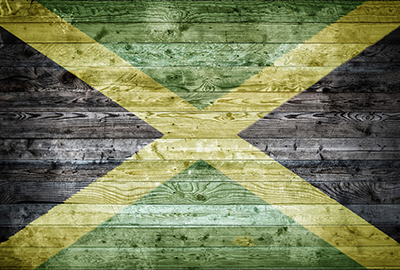 It developed in the seventeenth century, and today it is spoken primarily by speakers living in Jamaica and in places around the world to which Jamaicans have moved. The courses in Jamaican Creole offered at York cover a wide variety of topics.